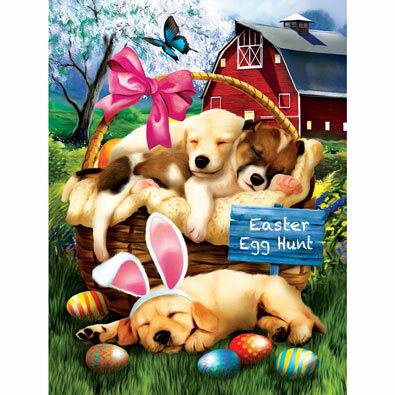 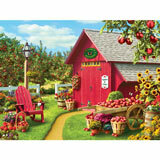 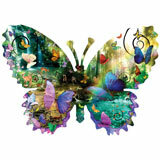 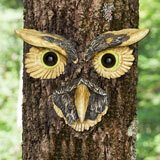 This 800 Piece Shaped Jigsaw Puzzle is designed by Lori Schory and measures 37-1/2" x 23-1/2". 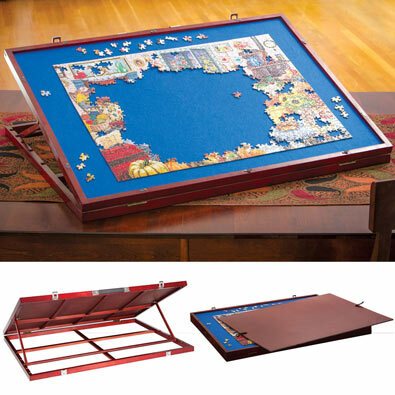 This 1000 piece jigsaw puzzle is designed by J. M. M. and Jürek Zamoyski and measures 26-1/2" x 34-3/4". 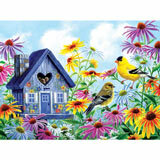 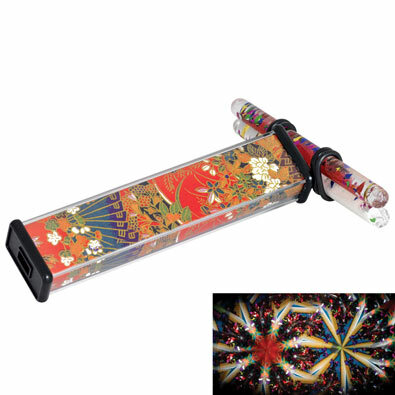 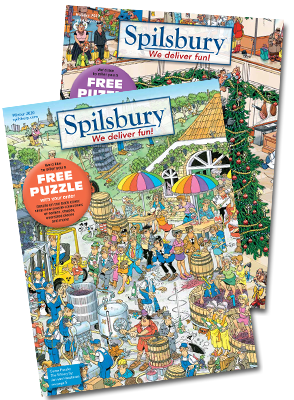 This 1000 piece jigsaw puzzle is designed by Greg Giordano and measures 25-1/2" x 35-1/2". 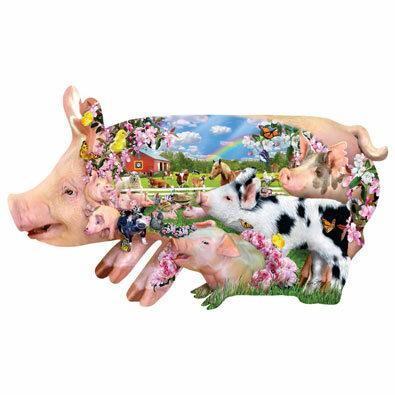 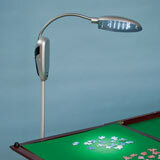 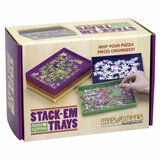 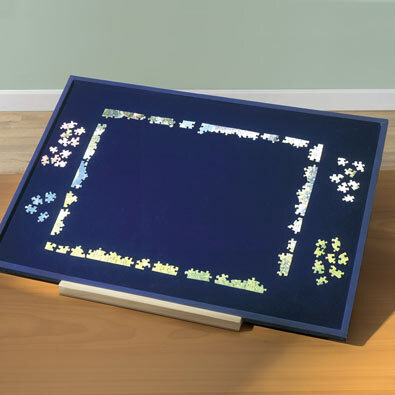 This 350 piece jigsaw puzzle is designed by Steven Gardner and measures 22" x 29".